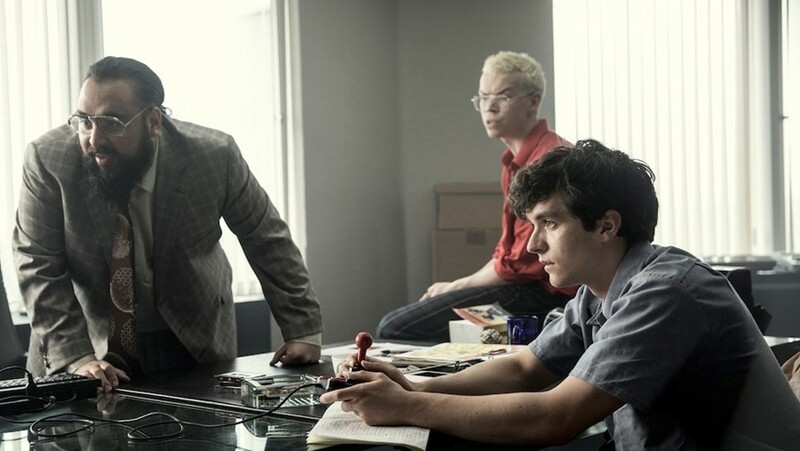 Bandersnatch, the recent interactive Black Mirror film that had people messing up its protagonist’s life with their choices, has brought Netflix some trouble in the form of a lawsuit regarding similarities with Choose Your Own Adventure books. Chooseco LLC have filed a complaint alleging that the streaming giant is using associations with its book series to promote the film, reports The Guardian. The company has also claimed that viewers have been confused about the link between the film and the books – which the main character briefly mentions to his dad – and, as a result, that its reputation has been damaged. As compensation, Chooseco is seeking $25 million in damages from Netflix, or profits (whichever is higher). It’s yet to be revealed what pathway Netflix is going to select.